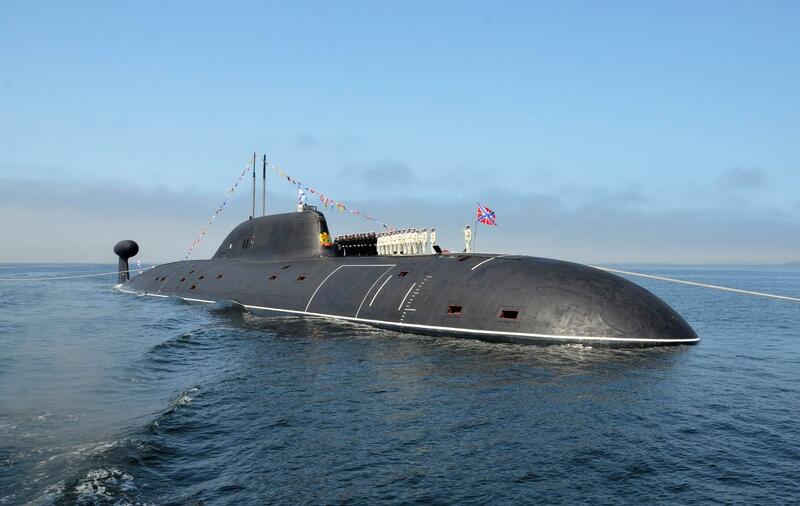 This post has been updated to correct the spelling of the Severodvinsk-class Russian submarine. THE PENTAGON – Continued research and development into stealth technologies for U.S. submarines will be important as Russia continues research into undersea warfare and long-range missiles, the head of U.S. naval forces in Europe said on Friday. 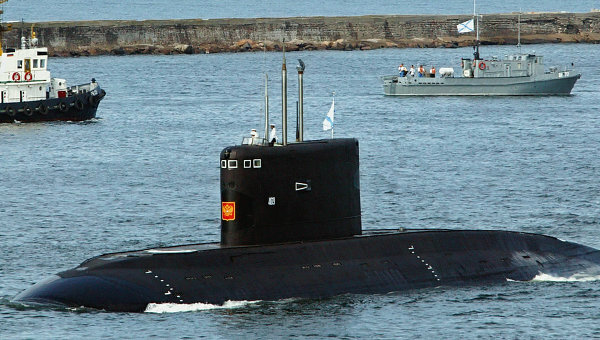 Russia has “continued to pour rubles into the undersea domain research and development, because they know it’s a niche capability and they want to get better than us,” Adm. James Foggo said Friday at an Atlantic Council event. “They have continued to do research and development and recapitalize in the undersea domain. They see that as asymmetric. They see it as one in which there is a challenge, and that challenge is the United States Navy and the United States submarine force,” Foggo continued. Specifically, on the Russians’ undersea development, Foggo mentioned the new Dolgoruky-class submarine and the Severodvinsk-class submarine, as well as the new Kilo-class hybrid submarines – six of which are operating in the Black Sea and the Eastern Mediterranean right now, he said. 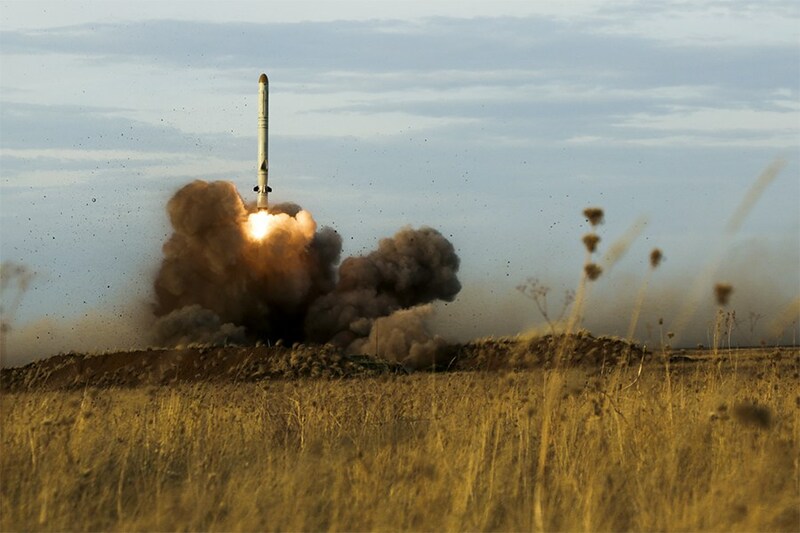 He also noted the Kalibr missile, which can be launched from a ship, a submarine, an aircraft or from the shore. Part of the ability to track all these submarines is the capability of U.S. submarines. To that end, Foggo said, the U.S. needs to robustly fund its own research and development for undersea warfare systems. “I think stealth, first and foremost. The ability to maintain a stealthy platform, one which has the acoustic advantage over the adversary, is essential. That’s the guy who wins in a knife fight because you can’t see him, you can’t hear him. So our R&D, a lot of it is directed at stealth technology,” he said. Foggo also spoke of Russia’s S-400 and S-300 Bastion anti-ship cruise missile, which is increasingly being introduced to new European locations. “That’s a concern to all of us. We watch that very carefully,” he said.